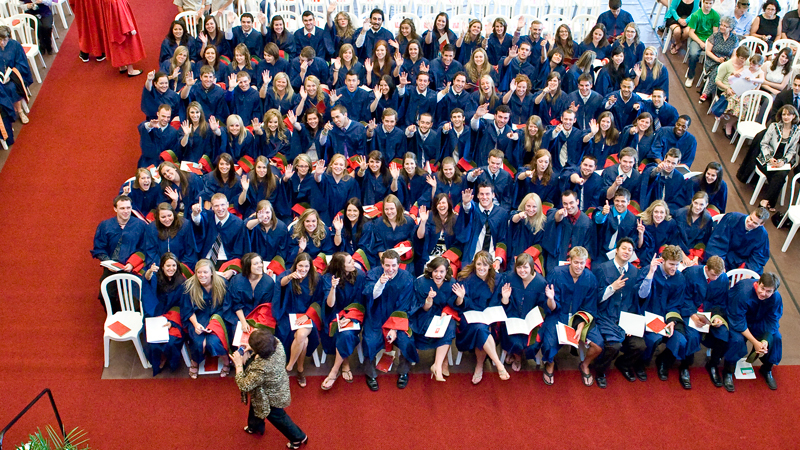 Brock CareerZone Blog: I'm Graduating Soon... What Now? I'm Graduating Soon... What Now? 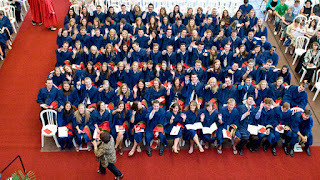 Fall Convocation at Brock is quickly approaching (only 5 more days!) and I wanted to firstly congratulate ALL new graduates on finishing your post-secondary journey! If your silently wondering "What the heck do I do now?" do not worry! It is quite normal to feel this way! Just know that Career Services can help in a variety of ways! For starters, you are not denied our online or in person services once you graduate! If you find your student login no longer works after awhile, all you have to do is create an alumni account and you will again have access to all of our online resources. In addition, you can drop in and visit us in person, no appointment necessary! This brings me to my second point: PLEASE check the events tab on CareerZone if you are actively job searching. Next week alone we have TD, the Ontario Internship Program, and the YMCA on campus, all of which are looking to recruit! Some events require registration which is why I would highly recommend new graduates to check out the events on CareerZone at least once a week to stay in the loop! 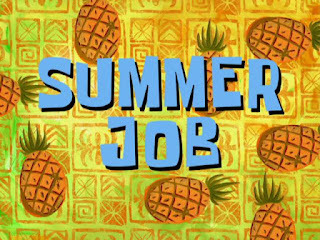 Lastly, do not be hard on yourself if you do not find a job right after graduation! This is the case for many graduates! The key is to try your best, remain active and diligent in your job search and always seek out feedback when in doubt! We offer resume and cover letter reviews to help you with the feedback part and can even assist with portfolio creation and LinkedIn profile creation as well! We also have some great interview resources so you can nail that first impression and answer any interview questions with ease and confidence!